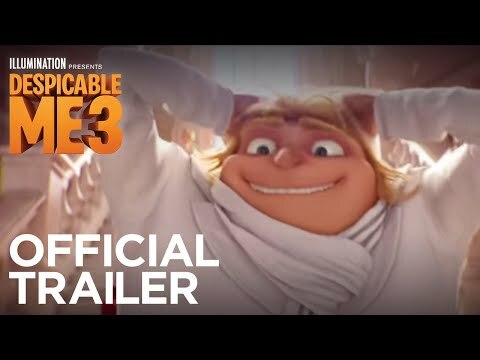 The new trailer for Despicable Me 3 has arrived, and it’s two Steve Carrell’s for the price of one with the funny man pulling double duty as Gru and his long lost twin brother Dru, who entices our hero back into a life of crime. The previous two Despicable Me movie’s were absolutely delightful, and this trailer feels vey much like business as usual, which isn’t as a bad thing as Illumination has found the sweet spot for appealing to both kids and adults with this series. And yes, the Minions are back.